The elves have been hard at work, crafting the most unique birdhouses, bird feeders and garden art for all nature buffs on your list. 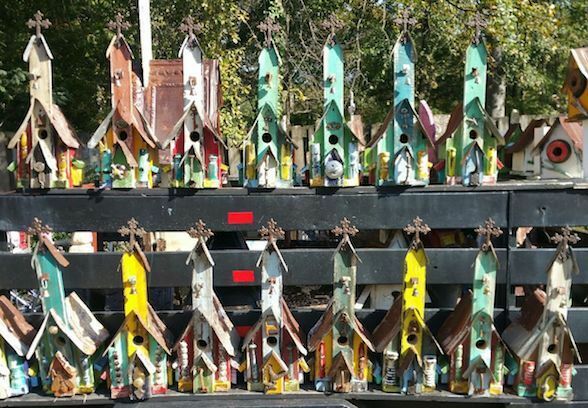 Find new rustic church bird houses, cool bird feeders for all species and recycled metal yard art made in Mexico… plus cool stuff for your nest too! 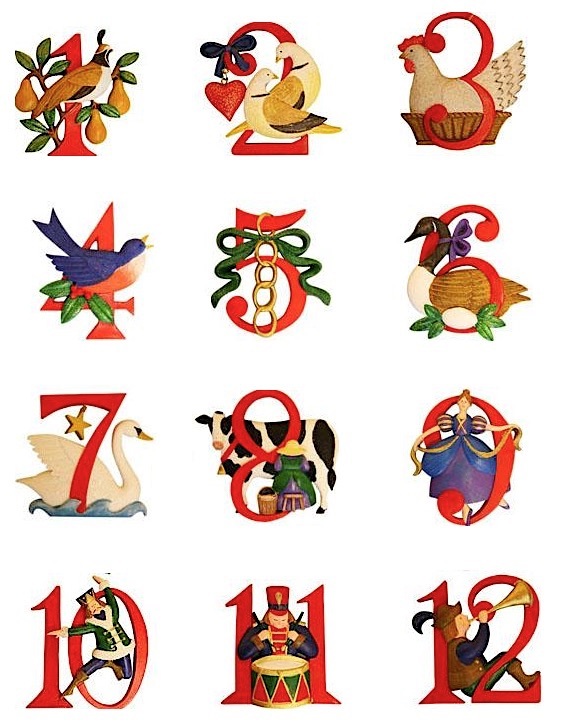 The gift guide below features 12 themes (one for each day) with 2 or 3 fab holiday gifts. Once on the gift guide, you can click back to the main page to further investigate the different days and offerings. Most items are in stock and ship within 1-2 days. Find Holiday Gifts with real purpose that are long-lasting … for this season and well-beyond… for everyone on your list! Thurs. 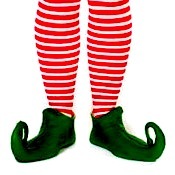 11/22 – Sun. 11/26 midnight!